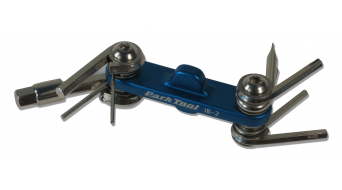 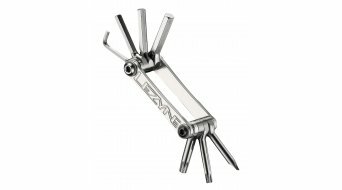 Multi-tools are compact multifunctional tools for cyclists while they are on the road. 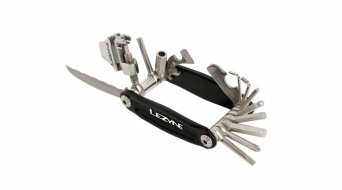 It means all the useful aids for fixing bikes are combined in a pocketknife format. 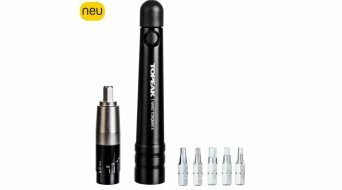 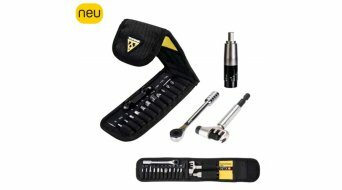 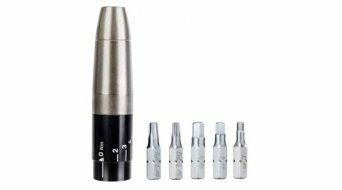 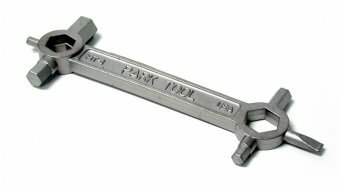 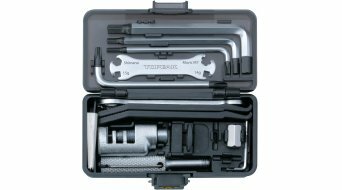 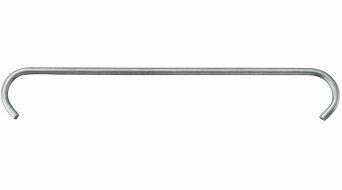 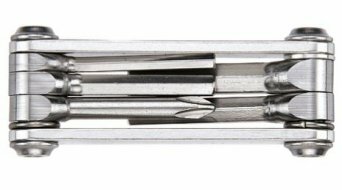 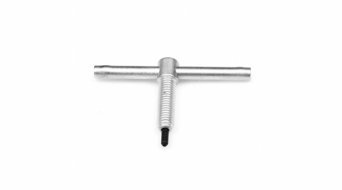 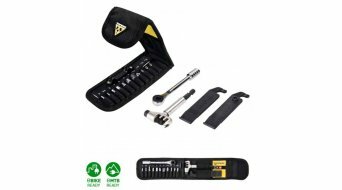 Depending on its size and whether it is a multi-tool or the smaller version (also called mini-tool), this small wonder weapon contains various tools such as Allen wrench, socket wrench, spoke wrench, tire lever, hexagon, knife, screwdriver, Torx tool, chain tool, cross-head screwdriver. 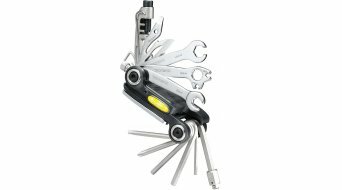 Most of the tools are foldable to save space and can be stowed away in the backpack, saddlebag or back pocket of the jersey. 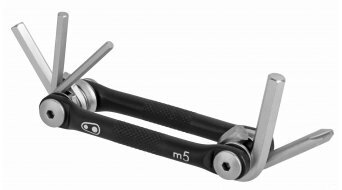 Others can be attached to the bike frame thanks to strong magnets, or they are meant to be fastened to the bottler holder. 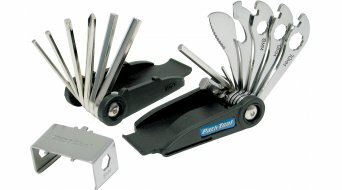 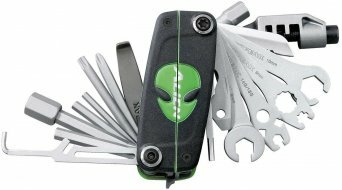 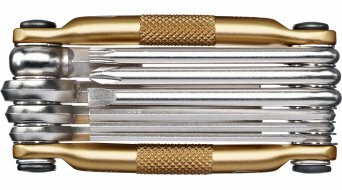 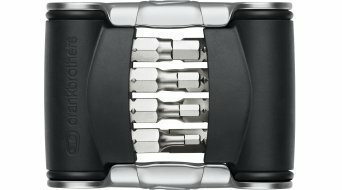 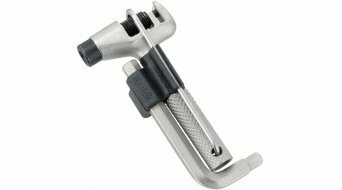 These pocket tools come with as little as 3 functions, whereas the pro version includes over 20 functional features(!). 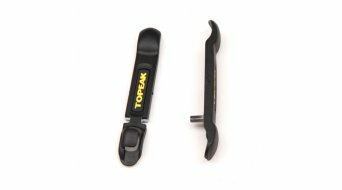 So whatever happens on the road; with this extensive folding tool you'll be prepared for almost any minor emergency repairs. 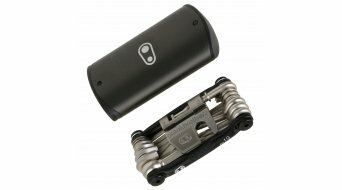 The lighter versions even weigh less than 100g, the average weight is about 150g / 170g. 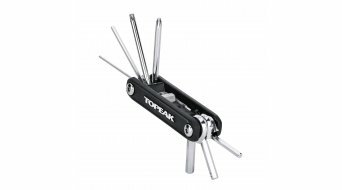 The compact mini-tools are often sold in a practical fabric or leather sleeve. 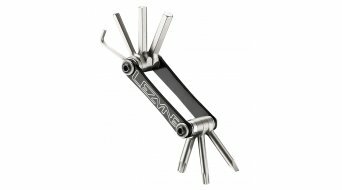 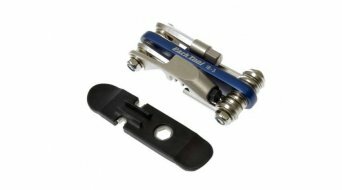 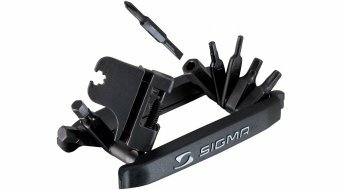 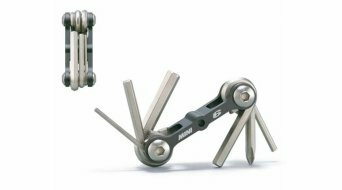 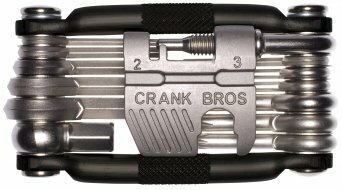 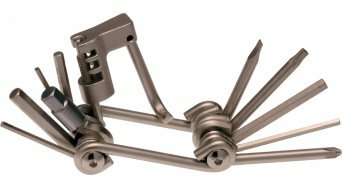 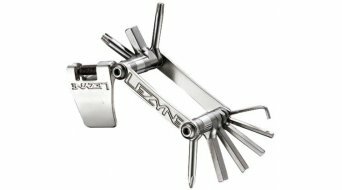 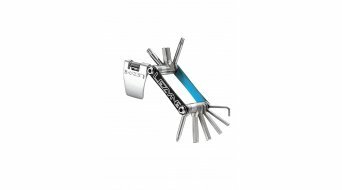 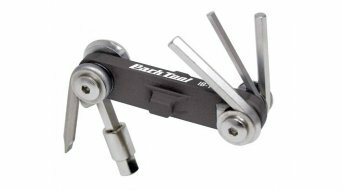 Discover our wide selection of small and big folding tools for your bicycle. 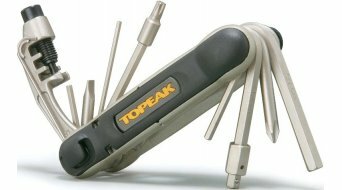 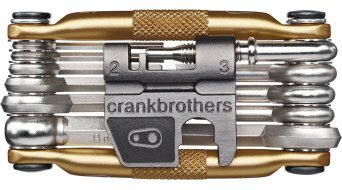 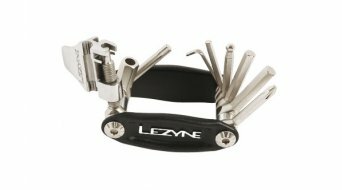 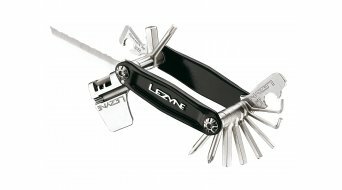 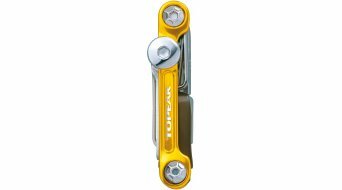 Here in our multi-tools shop you'll find top brand tools such as Topeak, Lezyne, Crank Brothers, Procraft or Pedro's at an affordable price.